Jazz up your wardrobe this season with these eye catching tartan fabric and black suede ankle boot. Featuring the newer shaped cone heel and pointed toe. 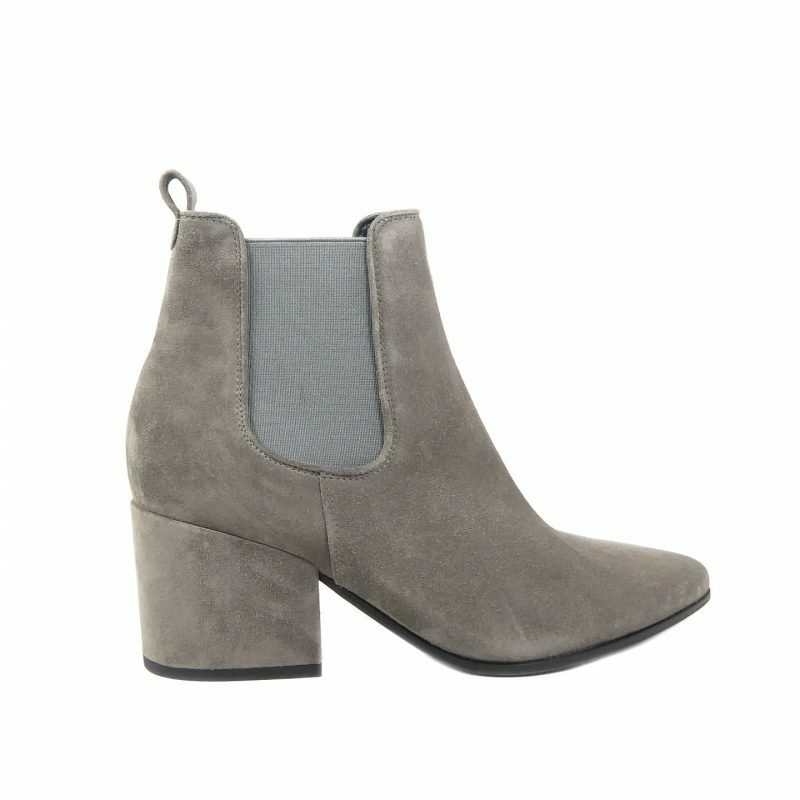 This boot is calf length and has a side zip for ease of fastening. Perfect choice if you are looking for an on trend boot with a point of difference.